Im going to talk about my quilts (skill wise, not really about photography) and show you some photos. Boy does this baby have some issues!. I am not ashamed of it by any means, but nothing is anywhere close to "perfect" on this quilt... much of which you cannot see from the photo. 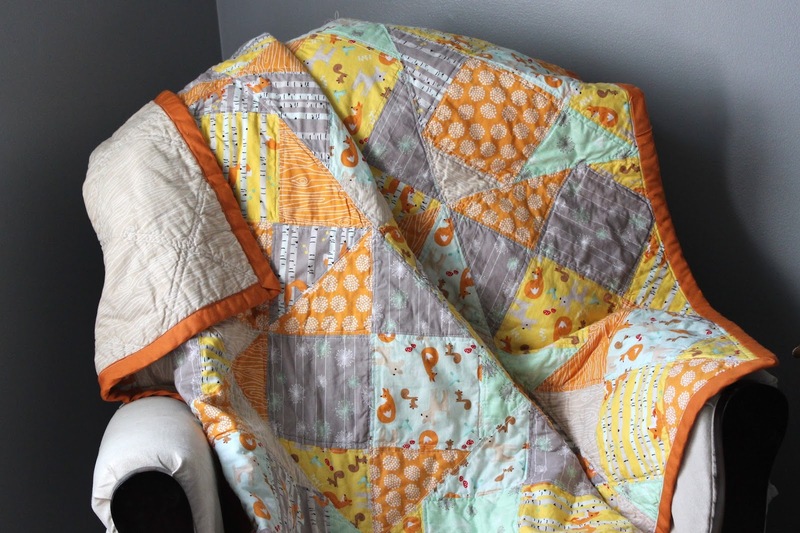 Many of the points don't match, I had tension issues while quilting and the binding didn't catch on the back every time - BUT it was my first ever quilt and to my defense I had no idea what I was doing when I started... I had never quilted before. I simply bought the pattern and dove in head first. 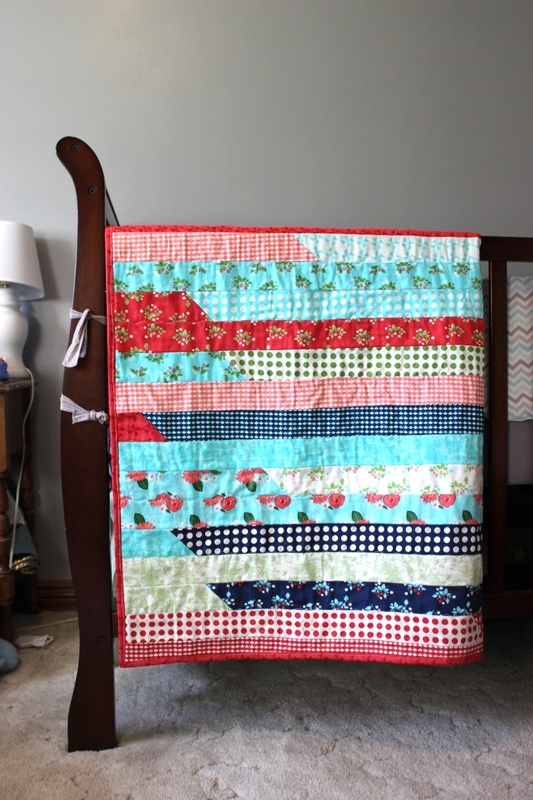 After my disastrous first quilt, that same year I tried the Jelly Roll Racer tutorial. 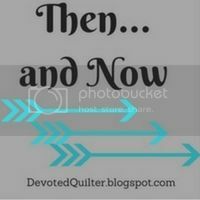 I made one for both of my daughter's that year and this is what really got me hooked on quilting! 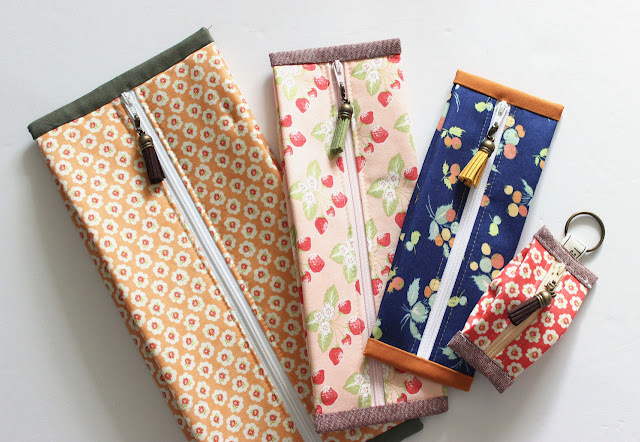 The pattern is quick and easy and I'll admit I'm a bit obsessed with jelly rolls! This quilt is one I will forever be proud of, but it was my first experience at any sort of "difficult" piecing. I learned how to match triangular edges correctly and it was my first time cutting so many pieces! There were over 1,000 pieces in this quilt. Again, not everything matched up quite like I wanted it too but it was so much better than my first! I even did half inch straight line quilting on the entire thing by myself at home - and made super scrappy binding for the first time ever. Each separate binding piece is approx. 2-3 inches long. This mini quilt was made for my swap parter in an IG swap earlier this year. It was my first time making any sort of star block - EVER. I was a bit intimidated but it turned out beautifully and gave me more confidence. This is when I knew my skills were sharpening. Finally, the last quilt I made was my son's Spell It With Moda quilt which just returned from the long armer a couple weeks ago. First time I ever had a quilt long armed!! My piecing skills are more refined. I now hand bind to finish my quilts off. Everything is so much better than it was 2 years ago when I started :) This quilt has NO mistakes. Nothing is off center, point are "on point". Everything is spot on. There are several other quilts Ive made that aren't showcased here, but these are just the ones I feel helped me learn and grow. What a great group of quilts! It's so much fun to look back and see where we've been. 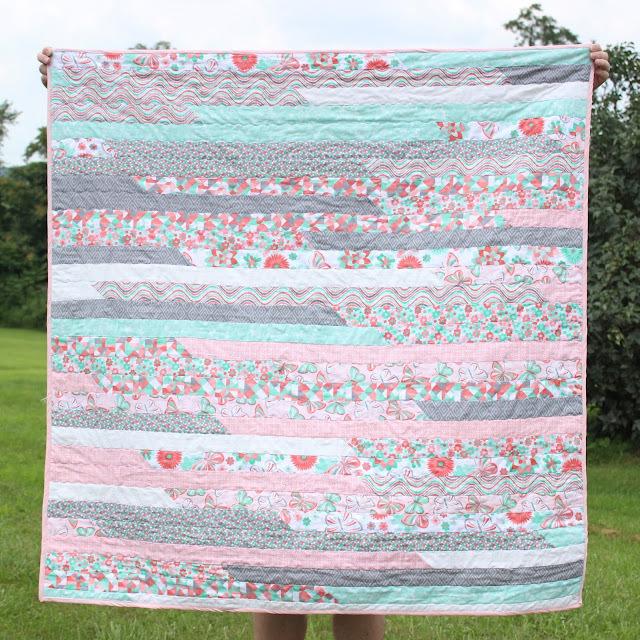 Frankly, even your first quilts are really good so take pride in that! 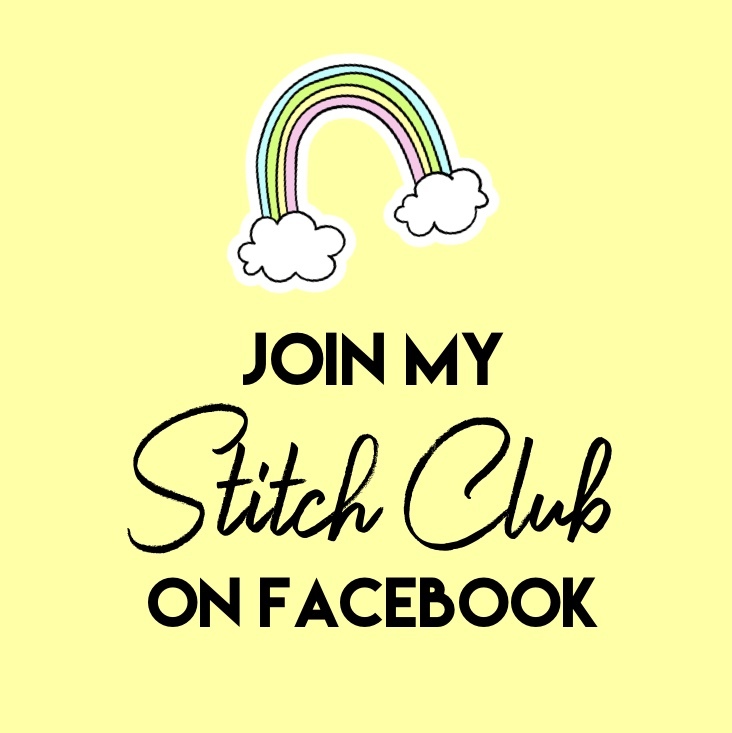 What's important is that we challenge ourselves and grow as quilters like you clearly have. 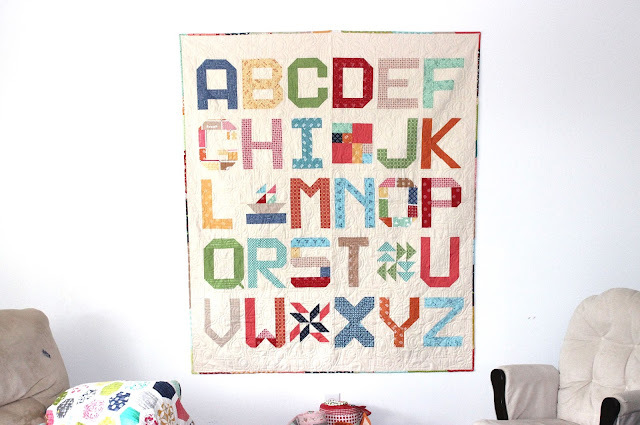 This post was so enjoyable to read and made me think of my first quilts. Not nearly as nice as yours, but I love them. Thanks Jennifer! I have come a long way. If you would have asked me 2 years ago if I would be at the point I am now I would say absolutely not! lol I have surprised myself. You've learned a lot in two years! I smiled when I read that your first binding didn't catch the back all the way around...my first binding was a disaster for that, but I didn't know any better, so I just went over those areas again (without ripping out the first attempt!) and sometimes I think it may have taken a third pass to get it all stitched down! 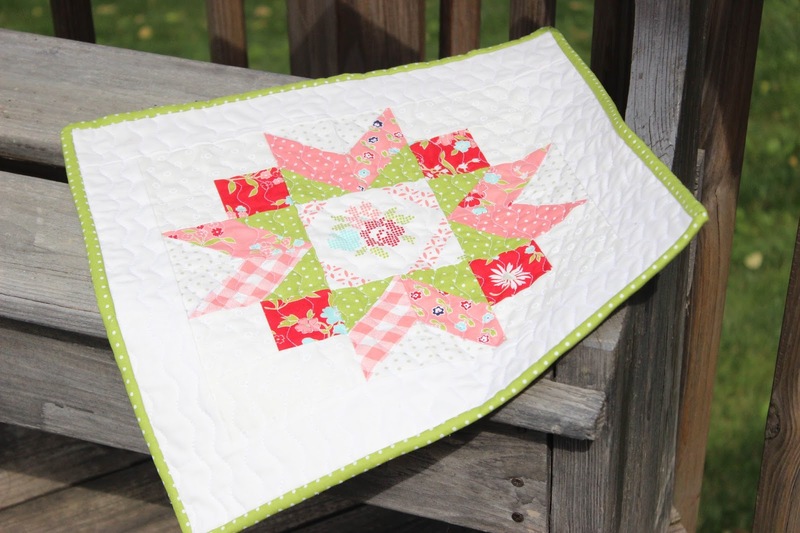 I love the super-scrappy border on your hexie quilt and your Spell it with Moda quilt is gorgeous! Thanks for linking up with Then...and Now! I had plenty of the same issues with the first quilt I made. Your quilts and great and love seeing them. It has been fun to see my own quilting progression through out the last few years. I love that you so whole heartedly jumped into quilting, and it is awesome to see progression even between your first few quilts. Thank yo for sharing! You've learned a lot on your quilting journey. Your quilts are great. I am especially fond those framed hexies. Thanks for sharing! Im very fond of that quilt as well. Thank you!